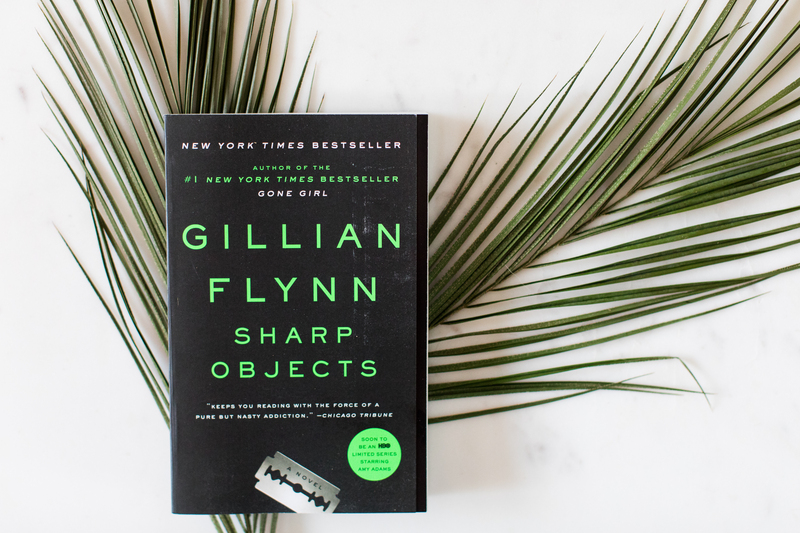 Sharp Objects was probably one of the most disturbing books we have read in our book club, but that doesn’t mean it was bad. I read this book in about two days. The story takes place in a tiny town called Wind Gap, Missouri, where there have been two murders in the last two years. Camille is a reporter, currently in Chicago who grew up in Wind Gap. She is sent back to her hometown to cover the story, possibly with the upper hand since she is a familiar face to the town. This book has so many twists and turns, as well as twisted phycological issues around every corner. There were times when I wanted to look away, but the disfunction held me captive as I watched the mystery unfold. It seemed everyone in Wind Gap had their own wounds that shaped them. 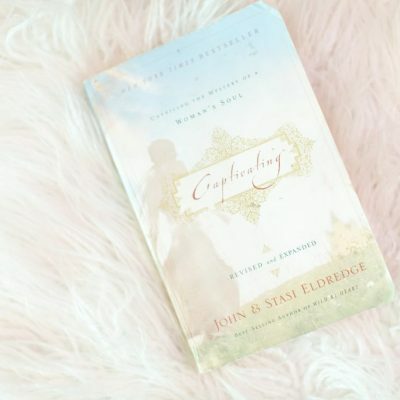 This month’s book club was one of the longest discussions we have had about a book simply because we could have spent an hour minimum on each character. You will be blown away by Gillian Flynn’s writing and her imagination. All of us were asking ourselves how did she think of this story? I cannot wait to watch the HBO mini series, although watching it and reading it are two different things, so we’ll see if I can stomach it. Thanks so much Whitney for your hospitality, delicious meal, and adventurous spirit! Since Whitney chose the book, I thought I would ask her to share her thoughts with you as well. Here’s what she said. Would you recommend this book to others? I would definitely recommend this book to my friends, but with a warning that it is quite a twisted novel. My mom, probably not, but she doesn’t like “scary” books. On a scale of 1 to 10 (10 being couldn’t put it down) how would you rate this book? I would say an 8, maybe 8.5. I love murder mysteries, and this one made me question everyone in Wind Gap and their sanity! Did you relate to any of the characters? If so, who? I can’t find myself relating to any of the characters really… They have such unique situations that it would be unusual to relate to them. If I could try to tie a relation in with anyone, it would be Camille’s boss, Curry. He comes across as a little tough and demanding of Camille, but he cares for her and her well being. Which character were you rooting for throughout the book? I would say I was rooting for Camille. To have no one to care for you for your entire life must be extremely difficult to say the least. Human nature has a strong desire to be loved, and Camille never received that from anyone but her sister, Marian. Were you surprised by the outcome? A little? Without giving anything away, I had my two main suspects. I ended up being right in some ways. Are you going to watch the HBO mini series? Absolutely! I will try it out for sure, but if it isn’t done well then I may give up. The producers are from the film Get Out and it’s an extremely good read, so I doubt they will mess it up.